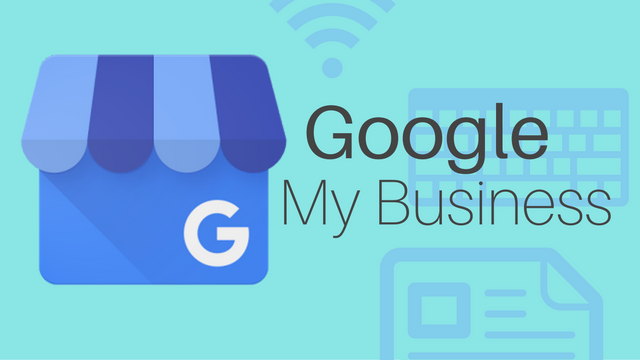 Google My Business is now letting businesses specify their service area. This is particularly big news for companies that service a wide area or tend to work in an area aside from their physical location. In the past, the search engine automatically specified a listing’s service area based on their physical location. That could be a major problem if your business was located out of your house or a building in a suburb but largely provided service in the nearby city (or vice-versa). 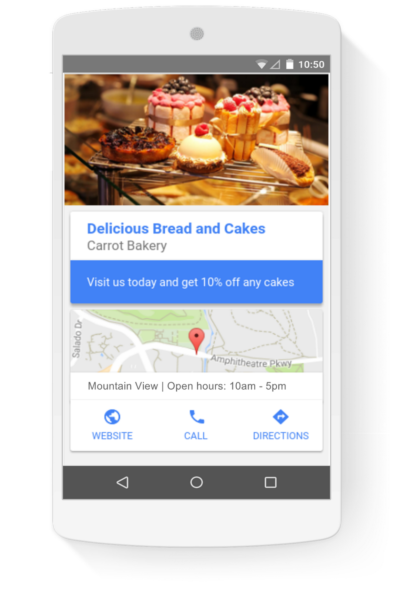 Starting this week, Google My Business is finally giving listings more control over their service location, with a new separate field. Now, your physical address and service area are entirely separate fields. This also allows businesses who don’t provide services at their physical location to leave that information blank and just input their service area. However, Google has created a small restriction on these settings. Businesses can no longer edit the radius of their service areas. In the past, the service area would be a controllable radius. Most businesses opted for a radius of 25 miles from their physical address. This is largely unnecessary now, as you can specify exactly what your service areas are. If you have previously set a distance around your business as a service area, that setting will continue to stay in effect for now, but you won’t be able to change it in the future. It is likely this data will disappear once the majority of listings have updated their service area information. Rather than using radius information, the new settings allow you to specify your service area at the region, city, or ZIP level. Select “Info” from the menu. Select “Edit” from within the service area section. Enter your business’s service area information based on region, city, or ZIP code. Google is releasing a new label for Google My Business listings highlighting when a business is owned or led by a veteran. Sean O’Keefe, data scientist at Google and a former Staff Sergeant in the US Army announced the new attribute this week while also highlighting the millions of American businesses that are owned by veterans. The tag is easily enabled and will highlight veteran-owned businesses in both Google Search listings and map results. The new attribute is just one of many steps Google is taking to provide support for veterans, including curating search results for veterans looking for jobs and encouraging IT training. You can find out more about the initiative here. The new tag comes just as the World Cup is heating up and many are flocking to bars or restaurants to watch the latest games with friends and fellow fans. 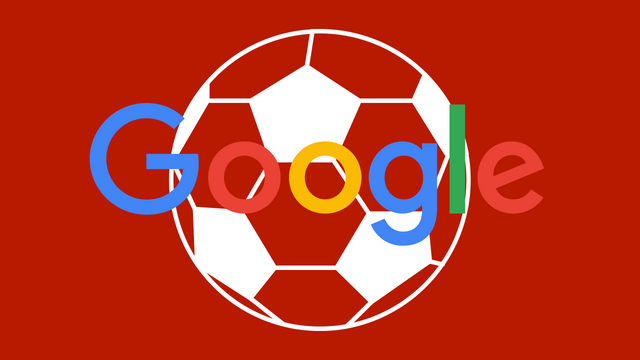 Because the World Cup is such a big event for gathering with friends to watch the competition, Google is spotlighting the new attribute directly in the “highlights” section on the overview tab of Google My Business listings. Once the World Cup ends, the “good for watching sports” tag will be moved to the “About this business section” of local listings. However, it may also appear in the overview tab of listings depending on the situation and query. According to Google, the only requirement for being a business that is “good for watching sports” is that you offer a TV that airs sports. That means you don’t have to be a dedicated sports grill or bar to turn yourself into a hub for the biggest sporting events. The new attribute is one of just a few tags you can manually add to your listing, along with other options like whether you have Wi-Fi available to the public, if you are wheelchair accessible, or if you offer outdoor seating. 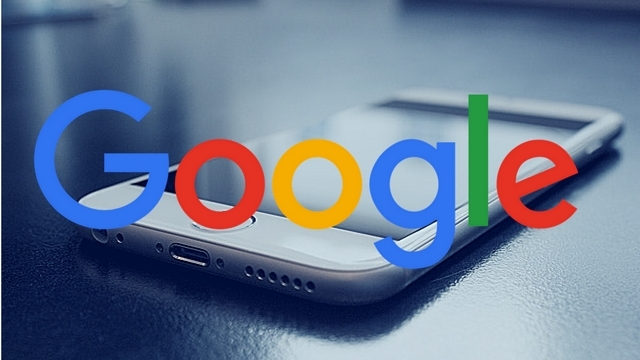 In some cases, Google may also apply other attributes based on customer reviews, such as noting that you are “popular with locals.” Unfortunately, these types of attributes can’t be added manually. Your Google My Business listing is one of the best ways to make sure potential customers in your area find your business. The listings provide the information about where your business is, your hours, and what types of products or services you offer, and the listings often appear above any other regular search results. 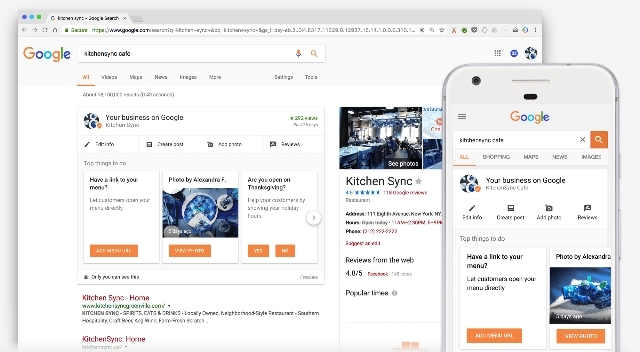 Now, Google is making it easier than ever to maintain and edit your GMB listings by letting you manage them straight from the search results pages. 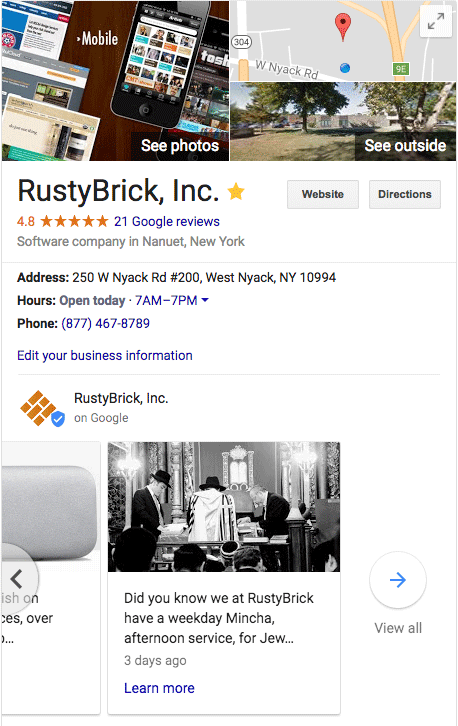 When you search for your business while logged into the Google account associated with your GMB listing, you will now be shown a new dashboard where you can edit your business information, add new stylish photos, share posts about your business, and even see how many views your listing is receiving. More than 80% of online searchers use the web to find local information. When it comes to mobile users and the internet, there is nothing more important than speed. Every step between the first click and the final conversion gives users the opportunity to set their phone down, get a call, or just get bored. 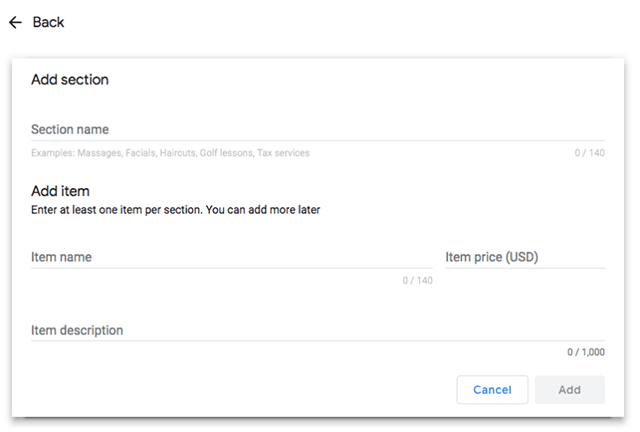 That’s why Google is doing everything it can to help businesses streamline the process, including this week’s launch of new “action buttons” that allow people to take action with your business straight from your Google My Business listing. 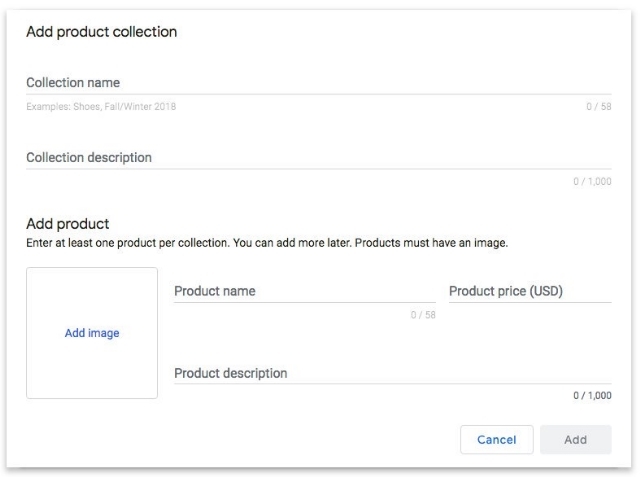 The new buttons allow you to add links to specific actions, including a variety of options for businesses from a number of industries – most notably service industries like restaurants and retailers. These links will then appear on your GMB listings anytime users see them in the search results. Choose the listing you want to edit. In most cases, these links are completely unable to be edited or removed. 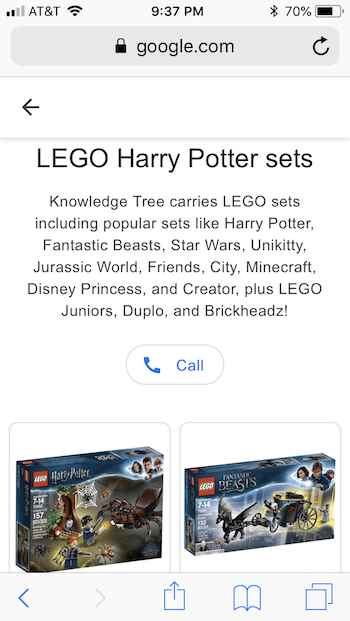 Google says you can reach out directly to the third-party provider and request the link be changed or removed, but I’d imagine they will be unlikely to comply.